When we choose our inventory, we work as if we are working for the Lord. When we refinish a piece of inventory, we work as if we are working for the Lord. When we stage our inventory, we work as if we are working for the Lord. 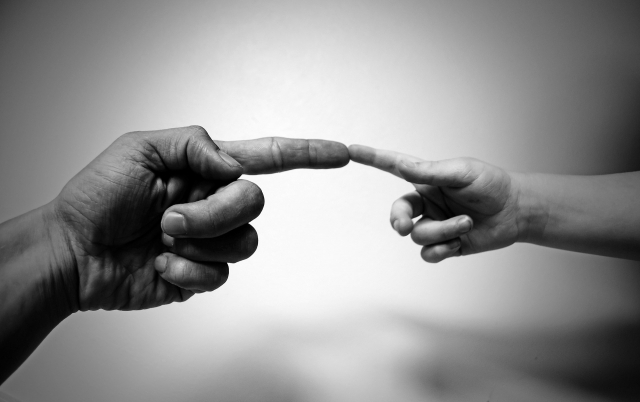 When we are talking to a client, we work as if we are working for the Lord. In everything we do, we work as if we working directly for God and not for man. Every aspect of what we do is important and gets the utmost attention. Sure, we could get away with less…. But this core value helps us to provide the best customer experience for our clients and is revealed in the quality of our work. Our inventory is hand picked by us, ensuring the highest quality and most unique/distinguishable designs. We have everything from 100+ year old antiques to the most trendy painted styles. Other businesses use generic paint that doesn’t last and peel after few years. By mixing our paint, we can guarantee its quality 100%. It also gives us the unique ability to match custom colors if the need arises. We have an eight-step process that we apply to all pieces whether you are buying a custom piece or having a family heirloom customized. All of our inventory is painted with our custom mixed chalk paint and sealed with a wax finish. Our goal is to serve as your design partner with a focus on shaping your home interior to match your personality and style. Our showroom is where magic happens! Hi! 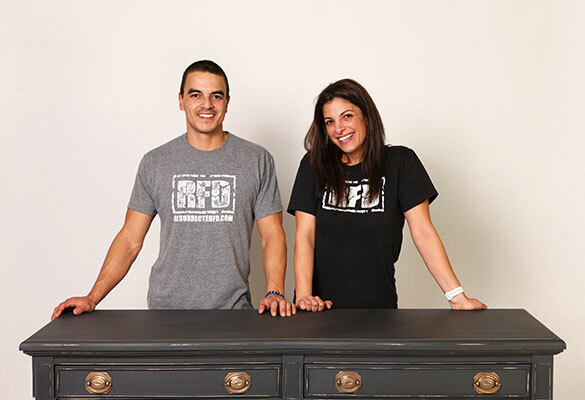 We are Danielle Petro and Jimmy Saldana, two individuals with a passion for creative woodwork — brining life back to an old piece of furniture makes us happy. We truly believe in the transformative power of design and its ability to elevate life enjoyment in place we spend most of our life - home. We're excited to start this visual dialogue, learn about you, and maybe bring it to your home.